It's fairly obvious that people love the Kardashians. They dominate the celebrity news cycle on a daily basis as a result of their questionable relationship choices, bold outfit picks, and ever-changing hairstyles. It should come as no surprise that someone has taken the world's Kardashian obsession to a new level by creating Kardashian family nail art. Because that's a normal thing that people do in our society today. Instagram user and nail artist extraordinaire Mei Kawajiri, aka @ciaomanhattan2012, shared a photo of her manicure that featured incredibly detailed caricature-like images of the Kardashian family on each fingernail. I can't even imagine the time it took her to do this (probably not long, since she's a pro!). Each nail has a different member of the Kardashian clan intricately painted upon it. 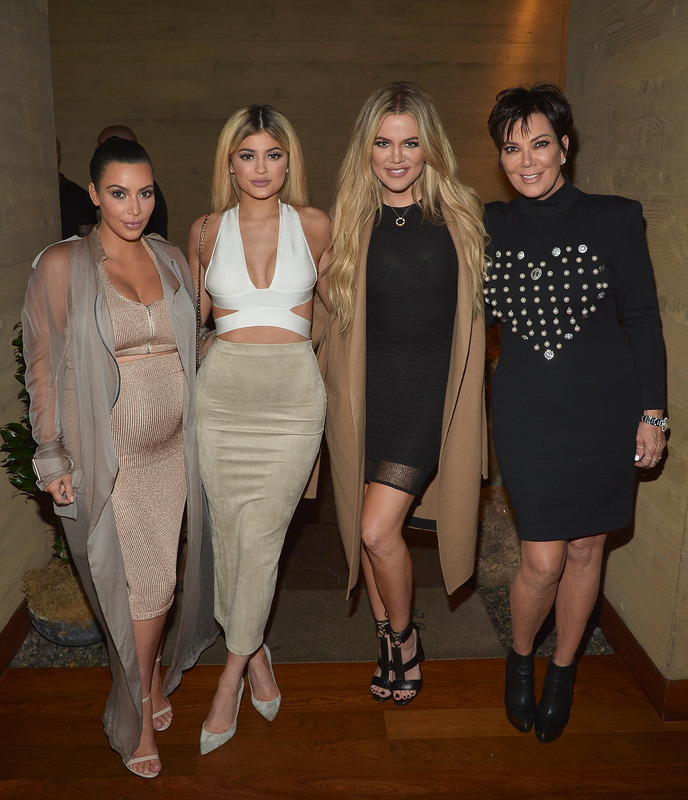 Even if you aren't a fan of the Kardashians, it's hard not to be impressed. Her thumb nails feature Kim and Kanye (perhaps because they are the most famous of the bunch and therefore need the biggest canvas? ), and the other fingers show Kendall Jenner, Kylie Jenner, Khloe Kardashian, Rob Kardashian, Kris Jenner, Caitlyn Jenner, Kourtney Kardashian, and Scott Disick. It's amazing what people can do with nail art these days. I'm still trying to paint straight lines and get my base coat to dry smoothly over here. Although it's clear that people are die-hard fans for the Kardashians, there are plenty more extreme examples of their adoration beyond nail art. From tattoos to fan art, here are some other ways people have shown their love for the Kardashian "krew." This is some permanent love. I can't decide if it's better or worse that it's a cartoon version of Mrs. West. This is unadulterated love at its purest. I think. This is actually really beautiful and not that weird at all. I approve. This is brilliant and I want it. This time, Kim is portrayed as the Virgin Mary, naturally. This is pretty chill in comparison.